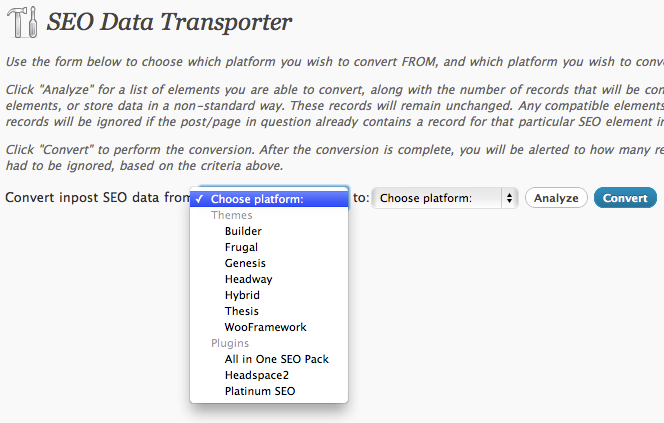 SEO Data Transporter: useful if you are moving from another framework or plugin to Headway. It takes care of your SEO data. Gravity Forms Leaf: makes adding gravity forms to Headway much easier. It helps with the integration process. 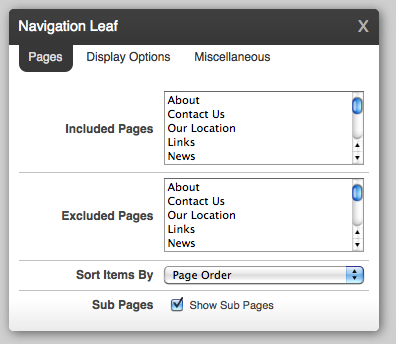 Navigation Leaf: adds a navigation menu or bar to your website. It can be displayed horizontally or vertically. Affiliate Leaf: want to make some money promoting Headway theme or maybe show your support for the developers behind it? 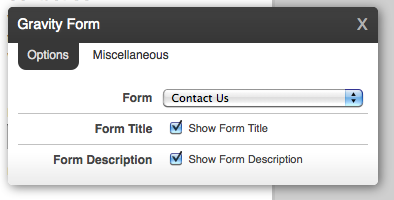 This plugin has you covered. 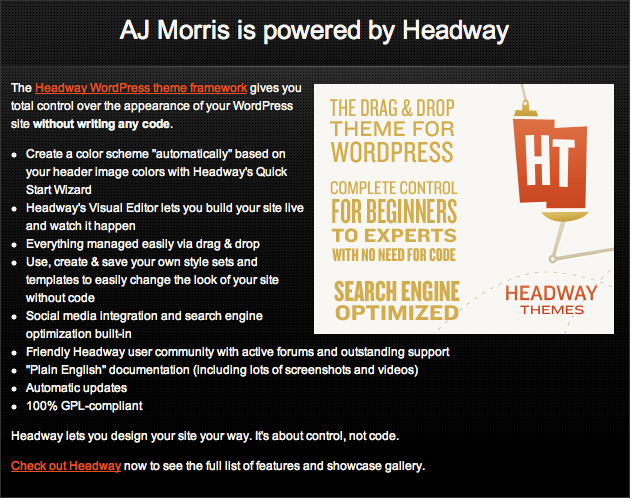 If you are still using an old Headway install and want to try something new on your site, the above plugins may help. Please keep in mind that some of these may not be compatible with the latest version of Headway (3.0+) as the platform continues going through exciting changes.